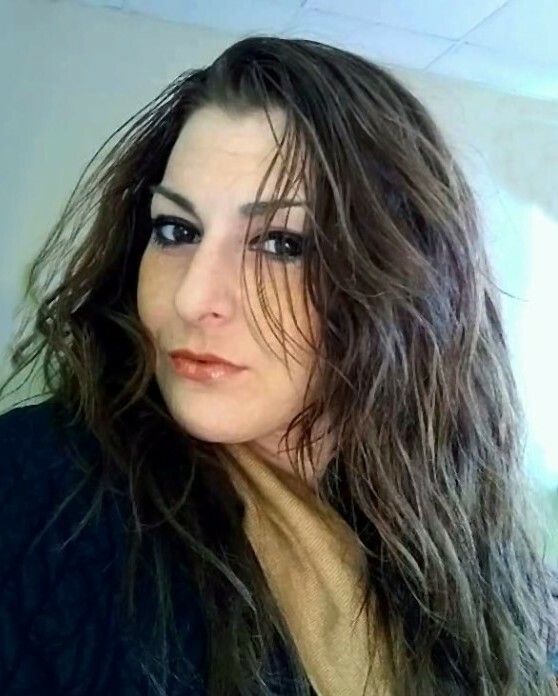 Kristina M. Donohue, 28, passed away one day shy of her 29th birthday, on December 22, 2018. Born in Stoughton, MA on December 23, 1989 she was the daughter of Terence Donohue and Deana (Lotti) Christie-Bedard. Kristina enjoyed the beach, dancing, hanging out with her friends, and spending time with her family. Along with her parents, Kristina leaves her loving son, Cameron; her sister, Kylie; her beloved Nana, Joy Dowd and Ronald Dowd Sr; her grandfather, John Lotti Sr. and Diane Lotti; and many aunts, uncles, and cousin whom she loved very much. Kristina was predeceased by her grandparents, Margaret (Kristina is named after) and Donald Donohue. Kristina battled addiction for many years but finally overcame it. For this to happen, is heartbreaking to everyone who knew her. A Celebration of Life will be held on Sunday, January 27, 2019 at Conrad’s Restaurant, Bost Post Road, Sudbury, MA from 1-5 pm. Please feel free to join us.